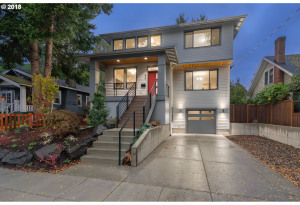 Another cozy enclave within Portland’s larger community, Grant Park successfully combines family comforts with the classic slightly-hippie, slightly-yuppie, good-kind-of-weird culture for which Portland is known. 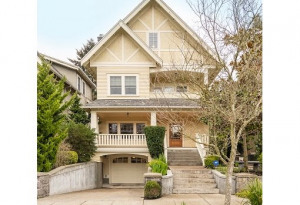 Located in the city’s Northeast quadrant and bordered by charming neighborhoods such as Alameda, Irvington, Laurelhurst and Beaumont-Wilshire, among others, it is home to classic houses and lots of culture. 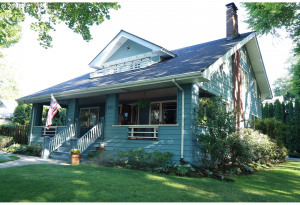 Houses are mainly in the Craftsman and Old Portland style, and tend to be large and luxurious, much like the homes in the surrounding neighborhoods. With spacious lots, many bedrooms and bathrooms and lots of classic detailing, they are very desirable homes. The culture scene is no less happening. The main streets host artisanal fooderies like donut shops and breweries as well as more traditional restaurants and pubs. Residents are within easy driving distance of all sorts of destinations, from art galleries to shopping centers to grocery stores. Many houses and buildings in the area have historical significance, becoming destinations in their own right. There are also many large parks in the neighborhood, with open green space for sports and recreational activities and lots of walking trails that meander through natural areas and out onto busy streets hopping with city life. Residents take pride in the fact that Grant Park is home to the fictional characters Ramona Quimby and Henry Huggins from Beverly Cleary’s famous children’s books. Want a fun historical tour? Stroll down Klickitat Street, the main setting for the books, and imagine yourself back in the 50s. 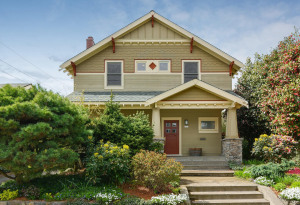 Houses are mainly in the Craftsman and Old Portland style, and tend to be large and luxurious, much like the homes in the surrounding neighborhoods.